Tom Leeman paints with oils, watercolors and mixed media. In his artwork, he creates colorful moments of life. 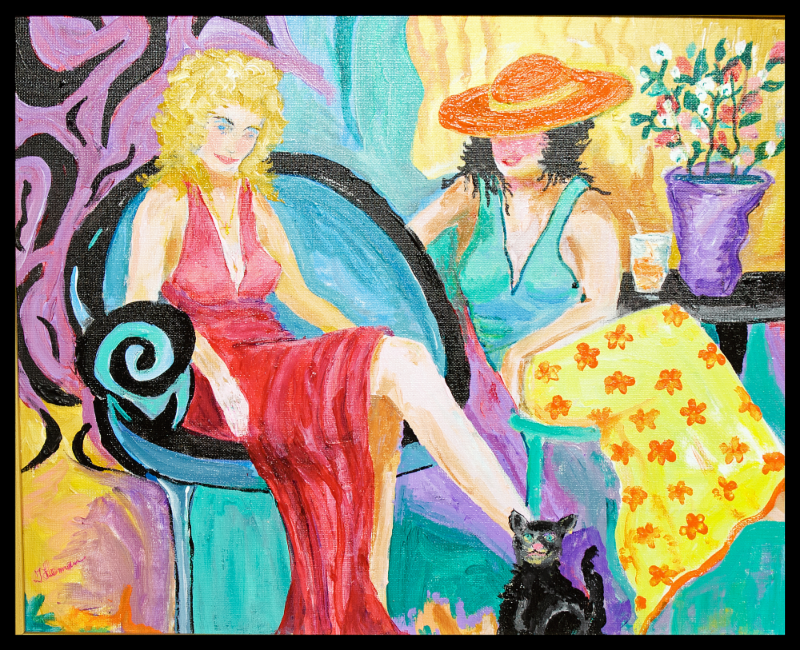 Tom’s favorite subject matter is painting people and especially women in various familiar situations. He also paints using other themes as well. Tom has lived, studied and worked in Michigan, California and Texas. He belongs to art leagues in Michigan and Texas. He has received honors and awards and his colorful artwork is in homes andbusinesses in the United States, Canada, Mexico and Europe. You will see Tom’s work in various stores and outlets around the Rio Grande Valley and in Michigan where he was born in Detroit and worked for the Ford Motor Company until he retired in 1990 and turned his interest in art into a profession. Visit his website: www.thomasleeman.com to see more of his artwork. 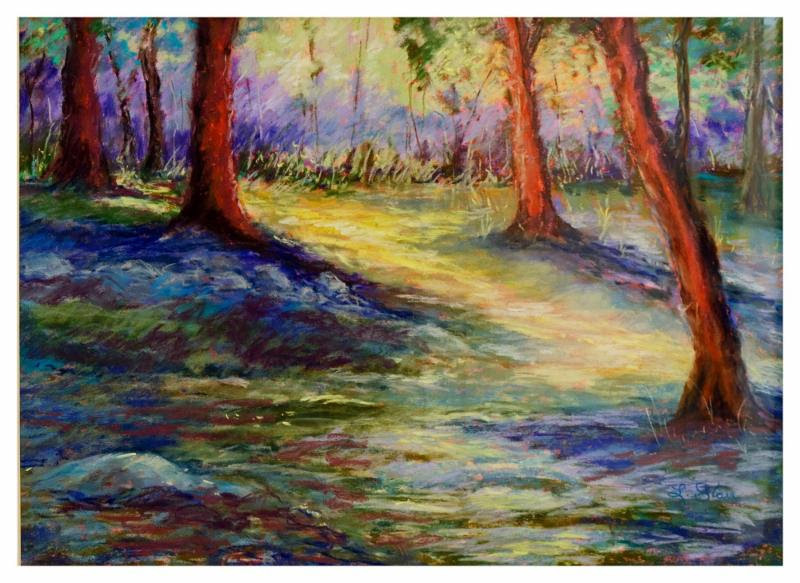 Linda Stair creates her artwork using pastels but also works with oils and batik. She is interested in the use of light, color and shapes­­ in her paintings.­­­­­­­­­­ She was influenced by the impressionists during her art studies and travels in France. She graduated from the Cincinnati Art Academy and then continued her studies in Europe and with leading art teachers around the country. Her artwork is also influenced by her previous residences in the Virgin Islands, the Midwest, and now in the Rio Grande Valley. Linda’s work has been included in many national and regional art shows. She is past president of the Ozark Pastel Society and is a member of the American Impressionist’s Society and the Pastel Society of America. In addition to her paintings being displayed at the Art Gallery in Port Isabel, Linda shows her work at The D’Arte Center in Harlingen. CREDITS TO THE OWNER OF THIS ARTICLE & PHOTOS.